Please Email vhiveradio@gmail.com and put "ADVERTISE MY BUSINESS" in the subject. Why advertise with V-Hive Radio Philippines? 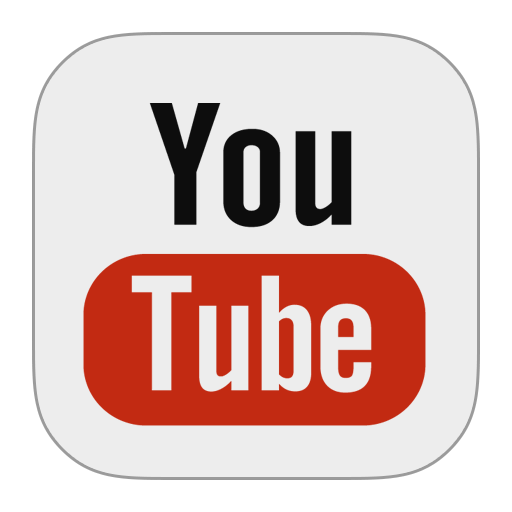 Internet radio plays far fewer commercials per hour, which results in higher listener attention levels, increasing the ads, intended effect. Listeners are only one click away from an advertiser’s web site. They are online and have browser windows open. This makes it very easy to get the listener to visit the advertiser’s web site. Web radio listeners are a highly active group of consumers with an above average level of purchase intention according to an analysis by BIG Research. 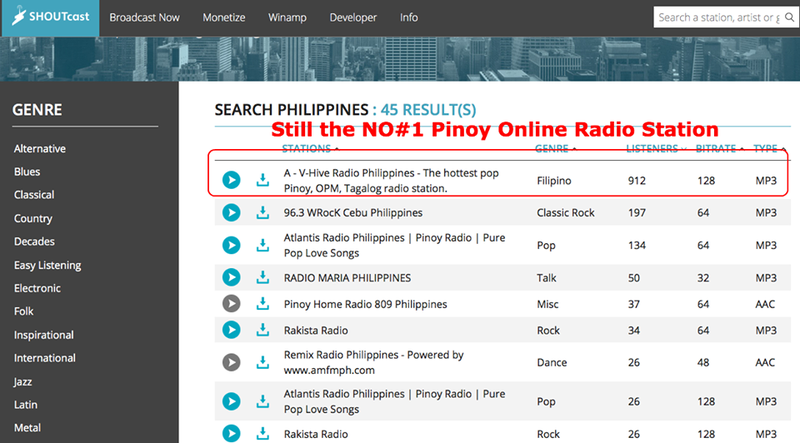 We are the number one online radio station and have over 100 listeners compared to other Pinoy online station as per Shoutcast.com ratings (see below). We have hundreds up to a thousand of listeners worldwide! Internet radio remains popular among expatriates and immigrants and listens with interests that are often not adequately served by local radio stations. With a more focused programming targeting the right audience, radio internet advertisement is the most preferred advertising strategy of this generation since most people are already tech savvy and spends most of their time surfing the net both at home and at work. Email our contact person to know how much the monthly fee is. Guaranteed low cost and no limit in daily spots (unlimited) unlike in other radio stations, so contact us now! Submit original songs or latest single from your album. Your Songs will be played every hour On-Air. Submit your album art or your photo size 615px x 300px. Submit a radio video greeting that we will play before your song to serve as an introduction (See greeting example link here: GRACENOTE Radio Greeting ). 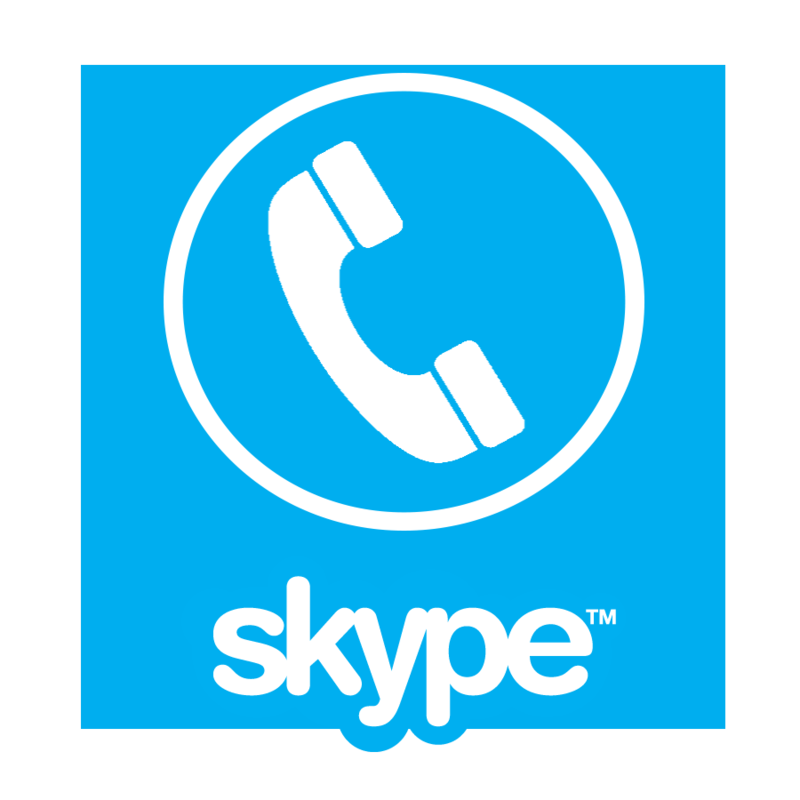 Let us know your availability for LIVE interview via Skype with one of our best DJs. If you are not available, we can skip the interview from this list. Provide us your SKYPE ID for interview purposes if you agreed on no. 5. Please Email your songs submission at vhiveradio@gmail.com and put "PROMOTE MY MUSIC" in the subject. *** HELP and SUPPORT our radio station by sharing us to your Social Media Friends like Facebook, Twitter, and Instagram. Please Email Fujiko371@gmail.com or harvey020911@gmail.com and put "DJ APPLICANT" in the subject. Please read our DJ Qualifications and Requirements HERE! Please Email musikalife.vhiveradioph@gmail.com and put "PARTNERSHIP" in the subject. Add our V-Hive Radio Player and Request Box at your website's home page or web pages. Visitors and chatters are welcome to visit each others websites but avoid asking them to stay or be part of your website. It is up to the visitor or chatter to make his/her own decision if they will stay or not, please do not force them and show respect to us (V-Hive Radio) as your partner site. We will promote your website ON AIR every hour so that our listeners will know what your website is all about and so that they will come and visit you. We will add your website to our Partners Page complete with details like; information about your site, logo, website link, chat room, and etc. Please email djicevirgz@gmail.com and put "INQUIRY" in the subject.